The great thing about Sport Fishing in the Keys, is that you never know what you’re going to catch when you leave the dock from your home. So if you like fishing you have the right place here in the Florida Keys, fortunate to enjoy the most versatile offshore fishing: Sailfish, Tuna, Dolphin, Wahoo, Marlin and Swordfish…to Grouper, Shark, many varieties of Snapper, Kingfish, Barracuda, Amberjack, Mackerel, Pompano, Permit, Tilefish, and Tarpon….the possibilities are truly endless! Who wouldn’t love spring break in glorious sun-baked Key West – the southernmost point in the continental United States the only Caribbean Port. 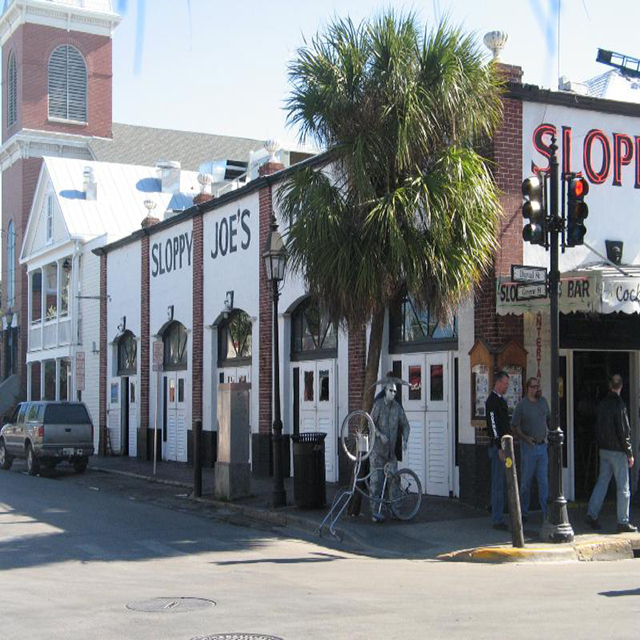 Today Key West is still the richest and unique Caribbean atmosphere! So where is the strange, laid-back island that everyone fell in love with? It’s still there, if you know where to look. It’s found biking through Old Town at dusk, when the porches light up and jasmine fills the air, or catching an old-timer’s tale, drifting across a lonely bar. Done right, Key West is still a place where time stands still. But fantasy is every day in Key West, the crowning is Halloween extravaganza in October. 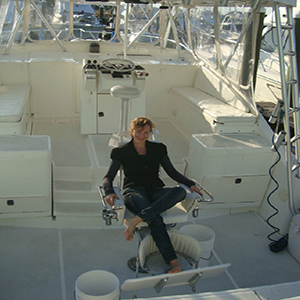 So if you dream of Fun, Sun, Magic Sunset, Sport fishing Charter, or enjoy a relaxing day with your family and friends catching lots of fish and learning all about our Keys waters, wrecks and reefs, KEY WEST with GEORGEOUS SUNSET & LUSH TROPICAL VEGETATION at only 90 miles from Havana is the place to be. 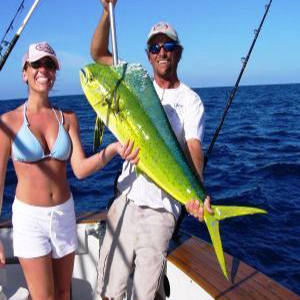 The Key West Tournament is on May 16th, 17th, 18th (2014) and has piled up more than $100,000 in Cash and Prizes for winning anglers. The First Place Dolphin Worth $15,000! The largest dolphin weighing more than 55lbs wins a Mercury/Seahunter Boat worth $75,000. Captain Steve Cabrel and his crew and a few others jumped at the opportunity to see this once in a lifetime fish. With 19 people and a winch, 1289 reluctantly gave up a few feet. Just enough to raise her out of the water, for the last time. After thanking the fellow fisherman and providing a few well earned ‘beverages’, Seafari headed for Hamilton where social media had already resulted in a crowd drawn to the dock to see something very special. Something so rare that in the history of fishing, only 3 others have been pulled from the Atlantic Ocean and weighed in as larger fish. Something so rare that no other bigger had been caught in the world since the third largest was caught 10 years ago. Something so rare that the fishing world would know about it before the sun rose again. For perspective, 1289 was bigger than any blue marlin caught and weighed in the Bahamas, Cape Verde Islands (1241 in ‘06), North Carolina (1228 in ‘08), St. Thomas/Virgin Islands (record was 1282), Australia, South Africa, New Zealand, Tahiti, Venezuela, Mexico, and all of the United States. The cockpit flooded with water. Just the day before, I had read an article in March 2012 Marlin Magazine about the dangers of capsizing and sinking when the cockpit floods. “Filling the cockpit with thousands of gallons of seawater can lead to disaster…”, the article read. 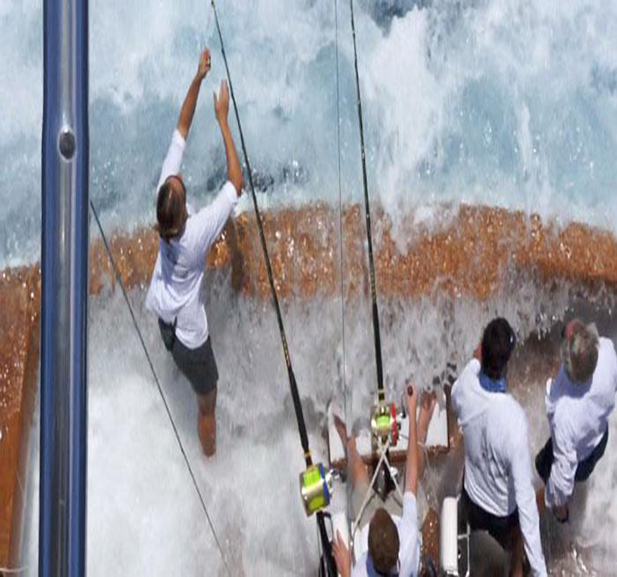 A fisherman of Panama was battling a huge black marlin when the battle took a turn for the worse. 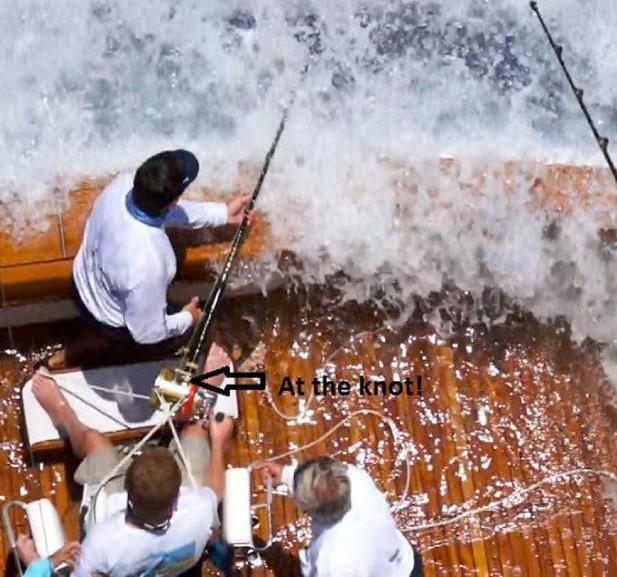 Read more …The Marlin sank the boat. My concerns went to defcon 5 when I heard the aft bilge alarm. Seconds later, to defcon 6 when the midship bilge alarm blared. Is this really happening? Is this really happening?! I thought to myself. The equipment, boat and fishermen were all being stretched to the max! Could we hold on?! At what cost ?